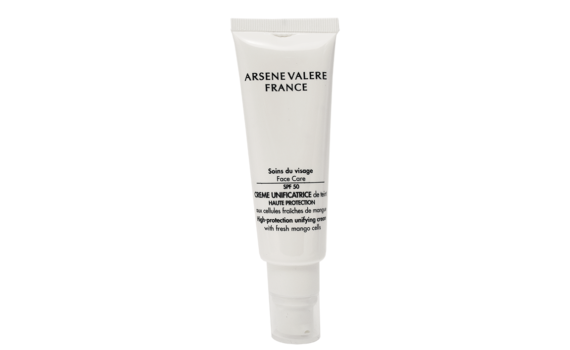 This cream forms an invisible protective veil and prevents the appearance of dark spots and signs of premature aging, as well as protecting from uv rays. Apply generously morning and evening. To face and neck, after using products from the fresh mango cells range.